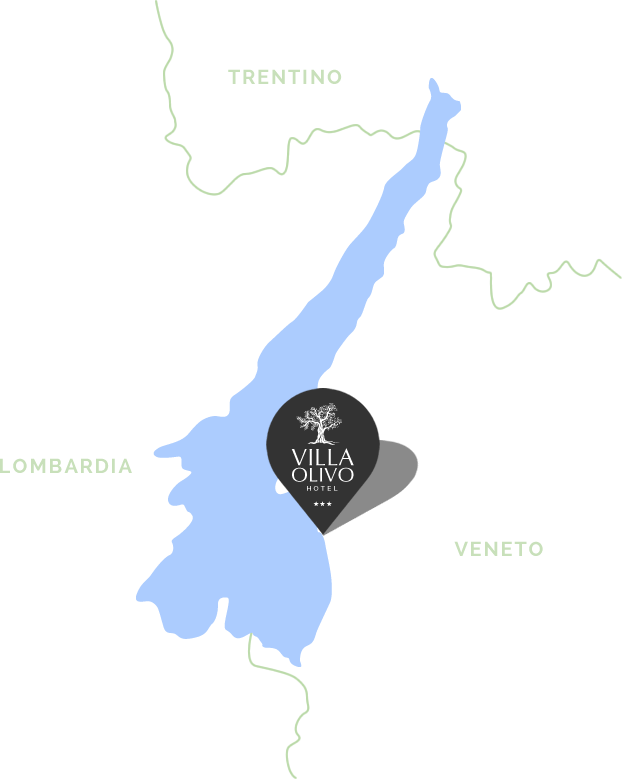 For those who prefer a holiday in total freedom, in the intimacy of an independent house, just 20 meters from the Hotel Villa Olivo and just a few steps away from the centre of Bardolino, in a quiet and sunny position, is located our private suite Casaliva and the apartments. 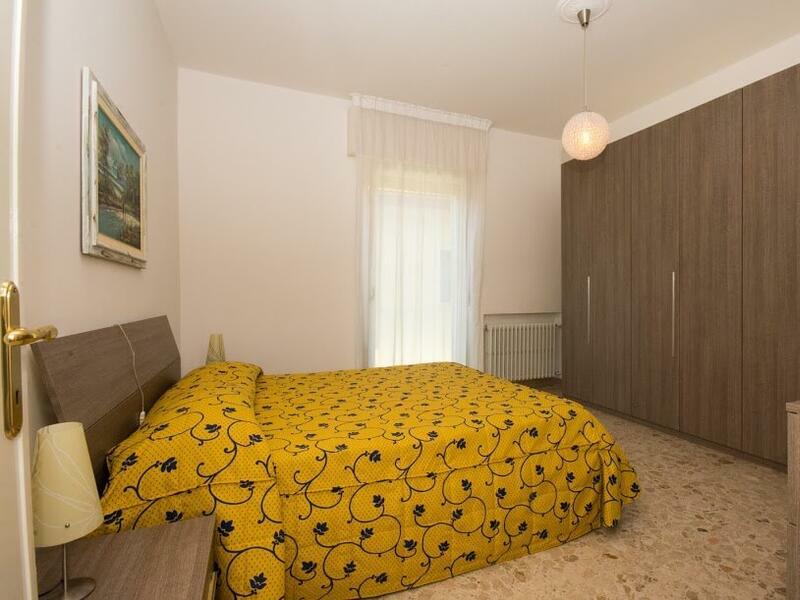 The kitchen that is well equipped with crockery and furnishings, the spacious bedrooms, where you will find linen available, and the welcoming stay, will make you feel at home. 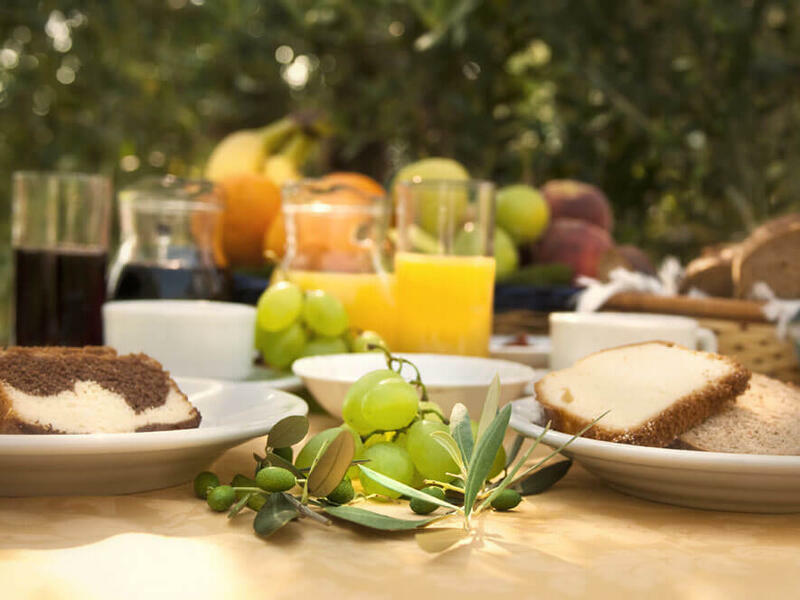 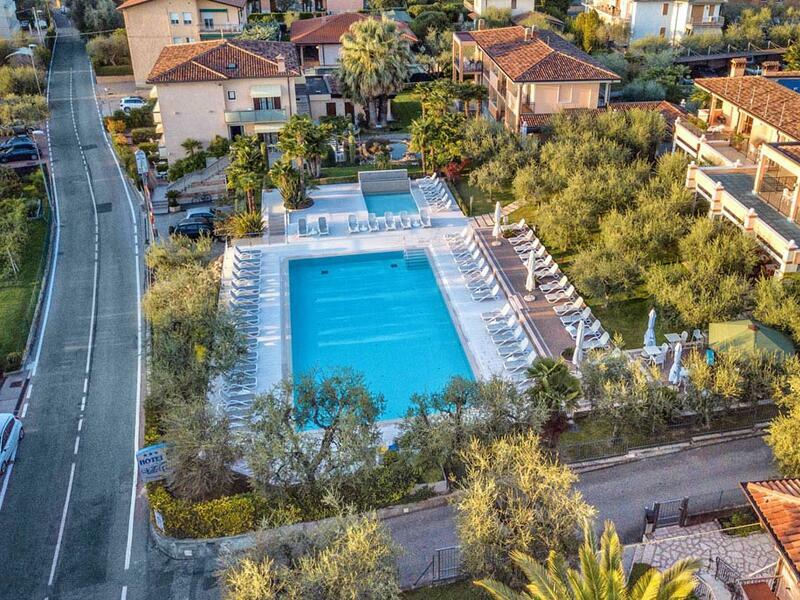 Outside, the terrace, the porch, the barbecue, the beautiful garden with the new private swimming pool surrounded by olive trees and palm trees and the garage complete the range of services, contributing to the relax and the wellbeing of your holiday. 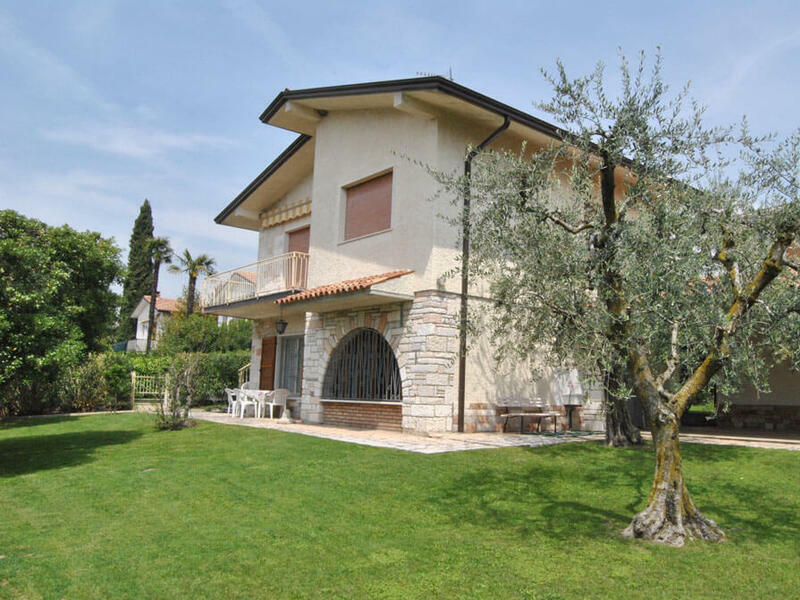 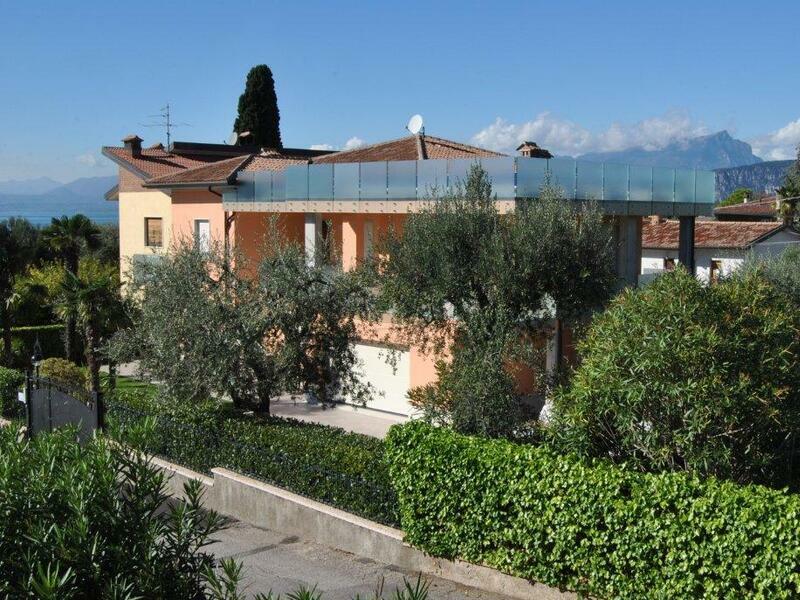 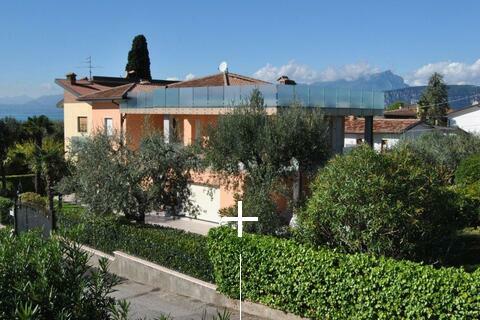 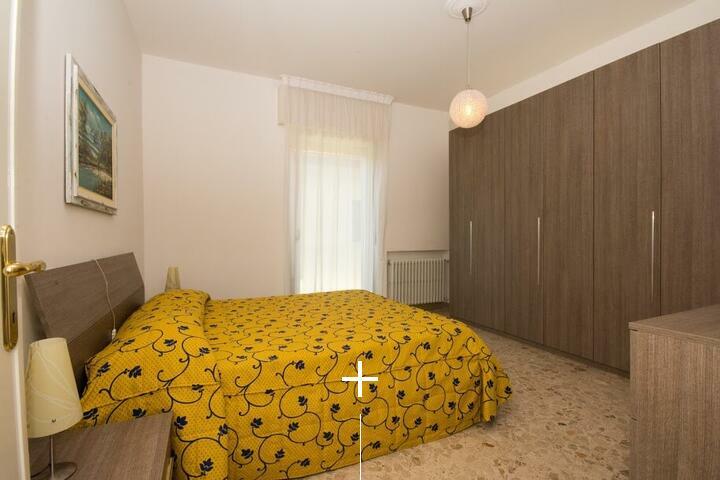 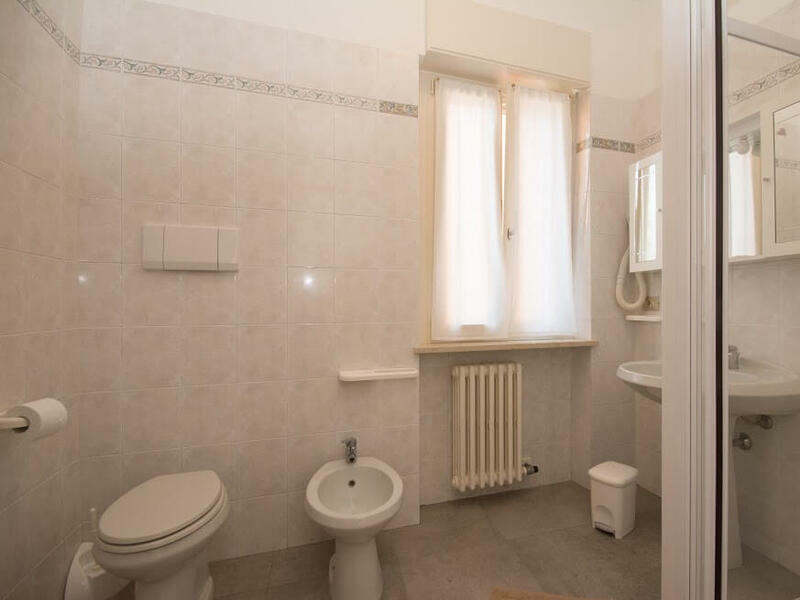 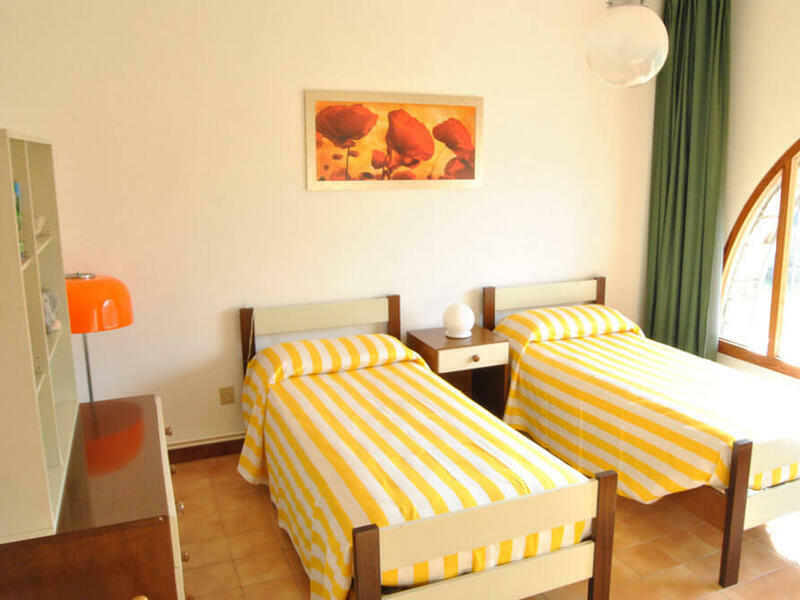 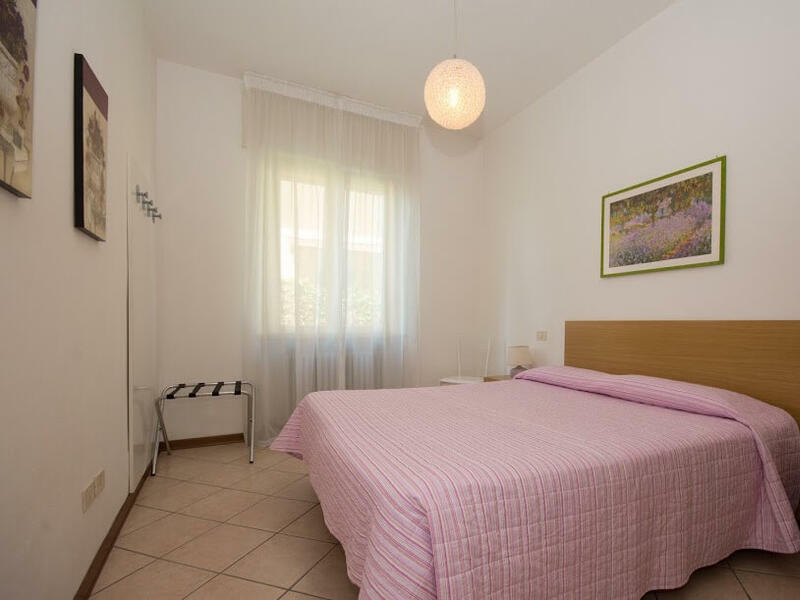 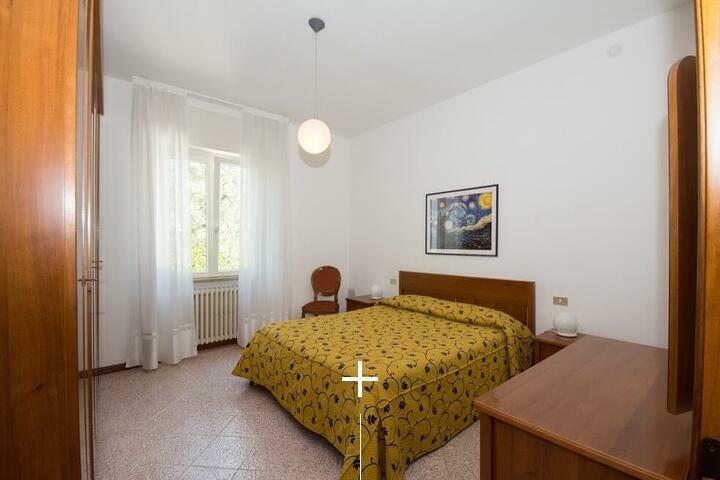 The three roomed apartment in our private suite is ideal for families who wish to spend a holiday in complete relaxation on the Lake of Garda. 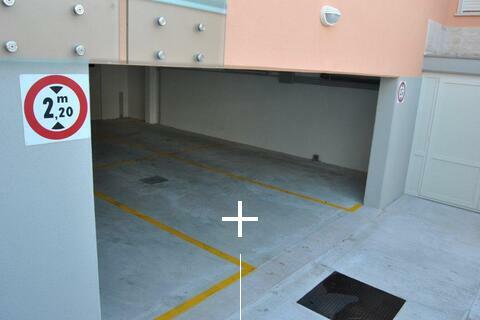 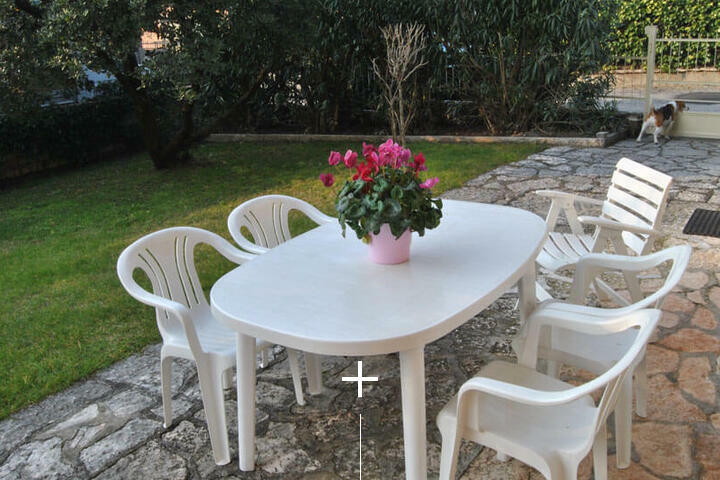 Also particularly recommended for groups of friends that require two separate environments. 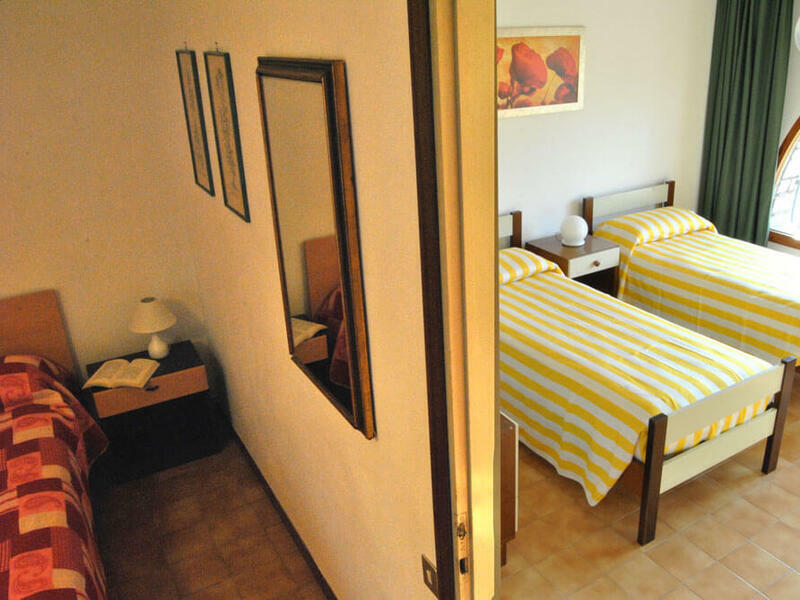 The apartment can comfortably accommodate up to 5 people and is furnished in a simple but practical way. 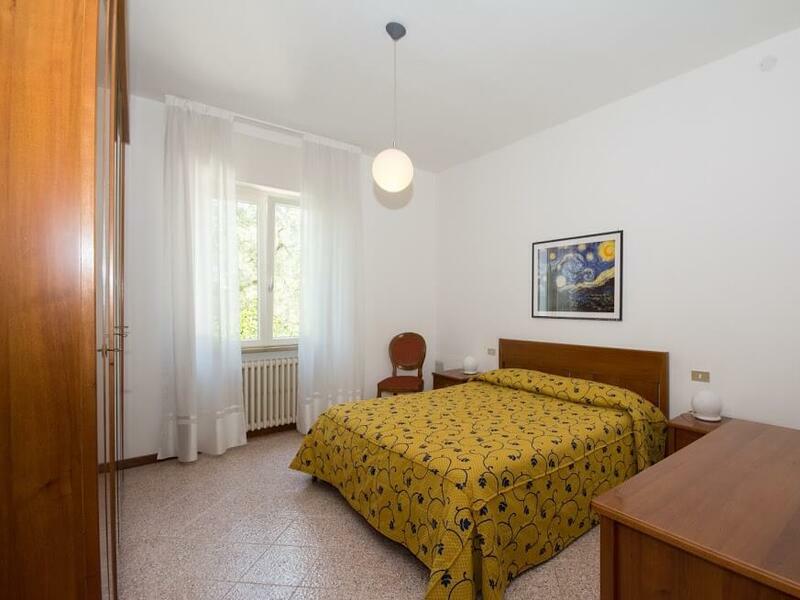 Composed of two spacious and renovated bedrooms, a living room with kitchenette and a bathroom, they are located on the ground floor with private terrace or on the first floor with balcony and lake view. 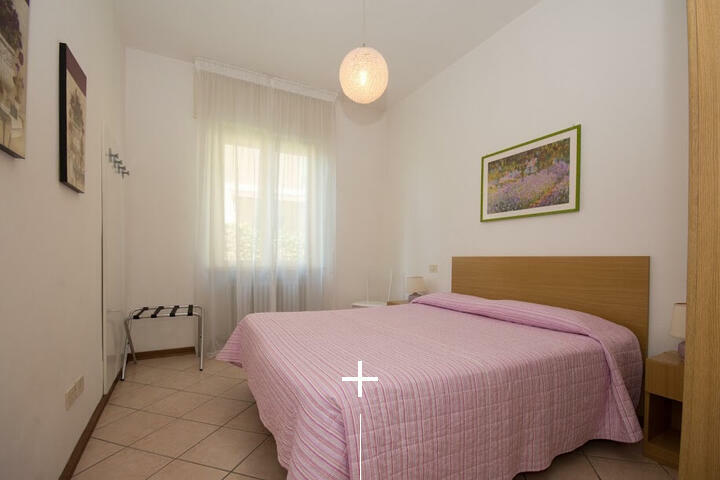 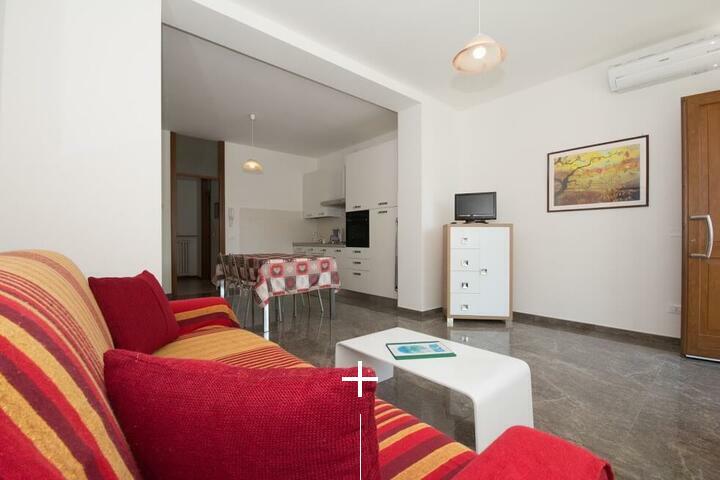 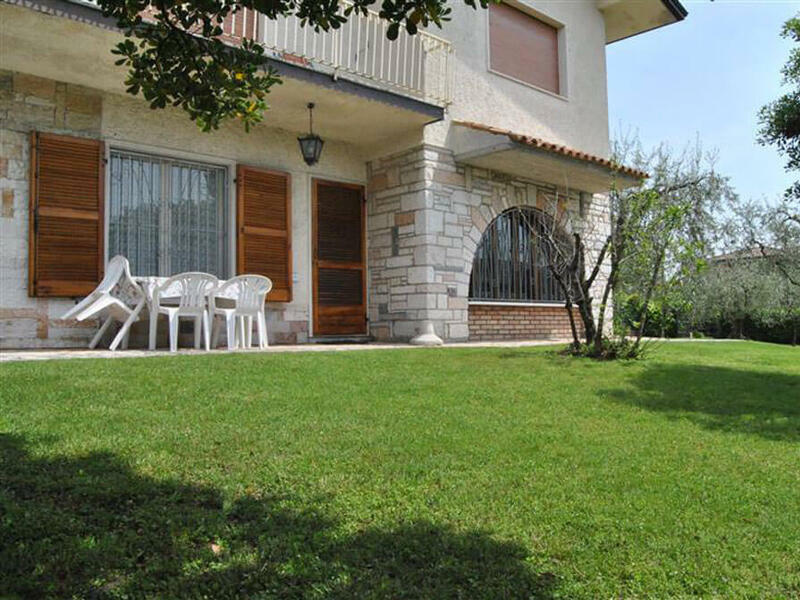 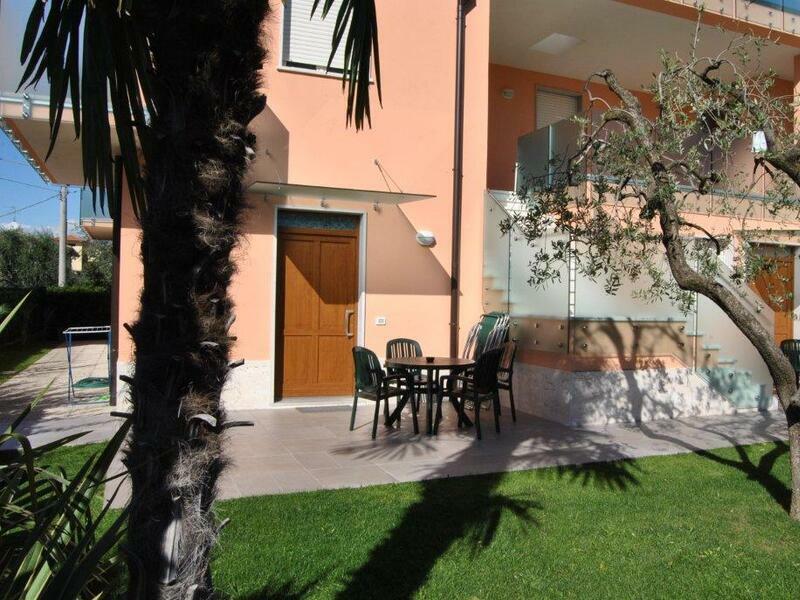 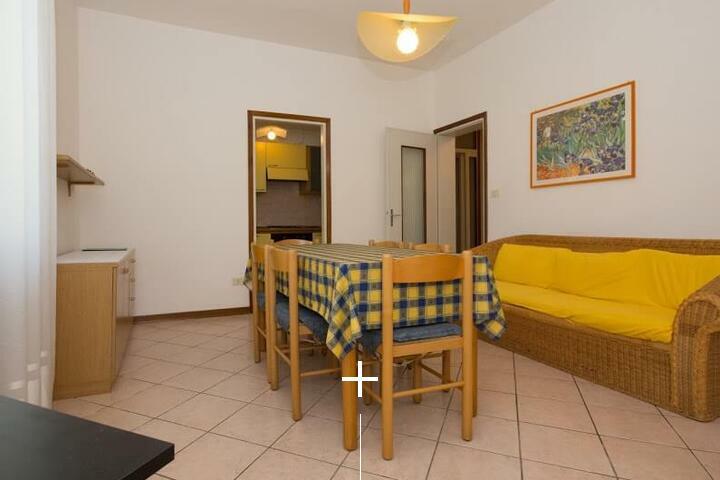 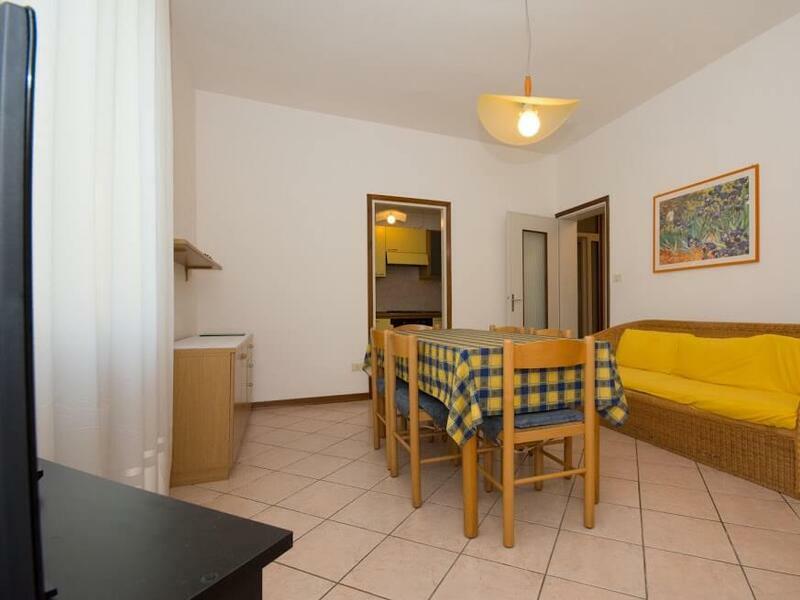 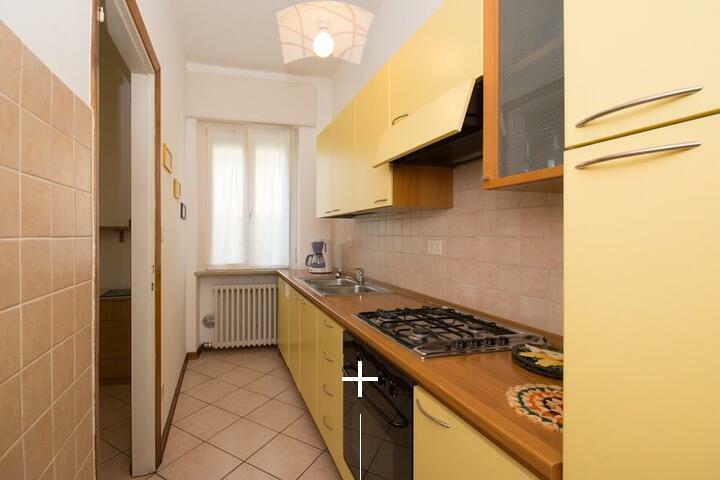 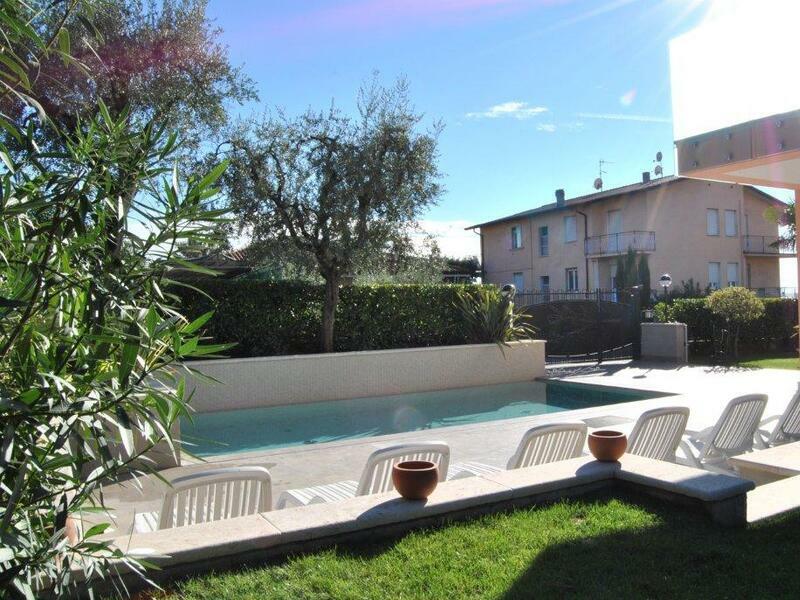 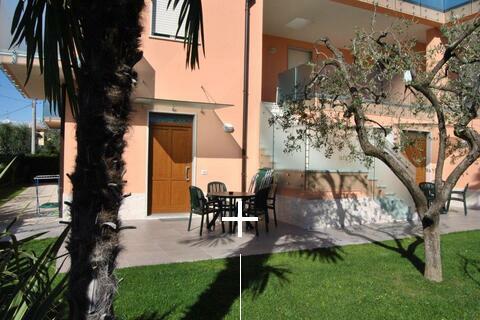 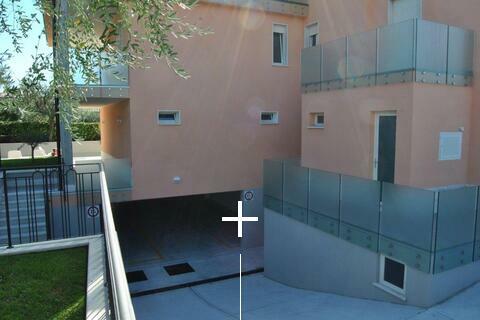 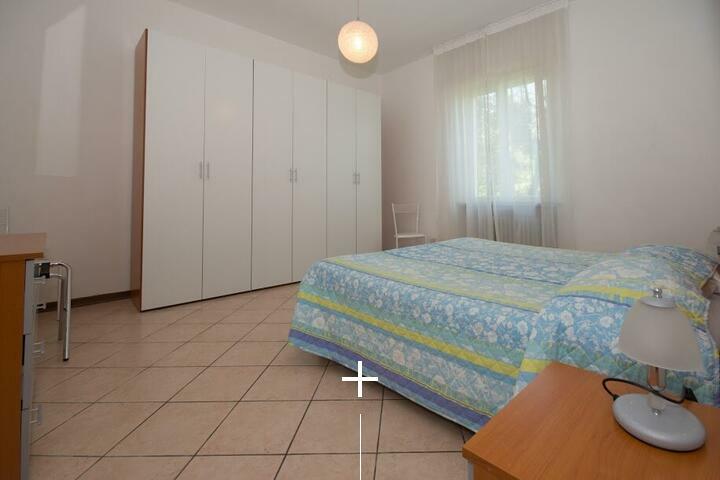 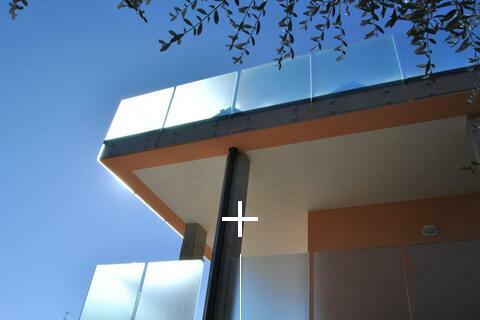 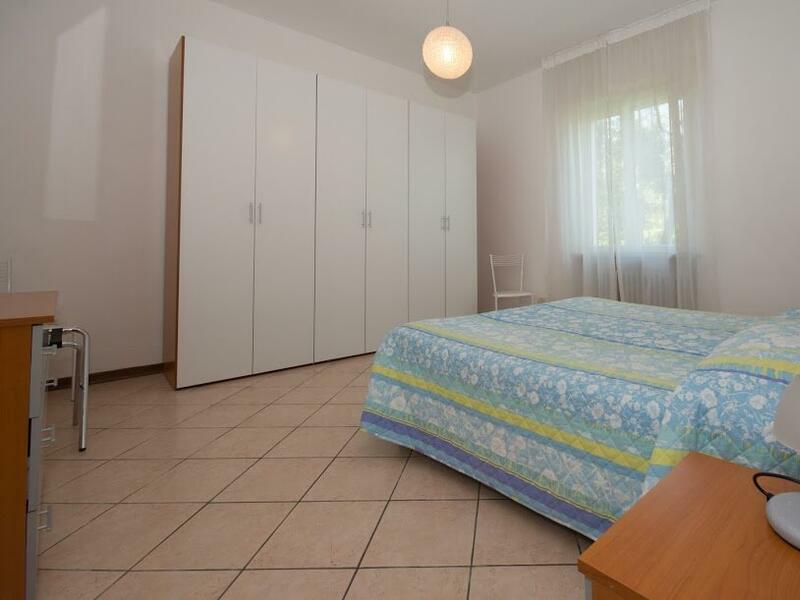 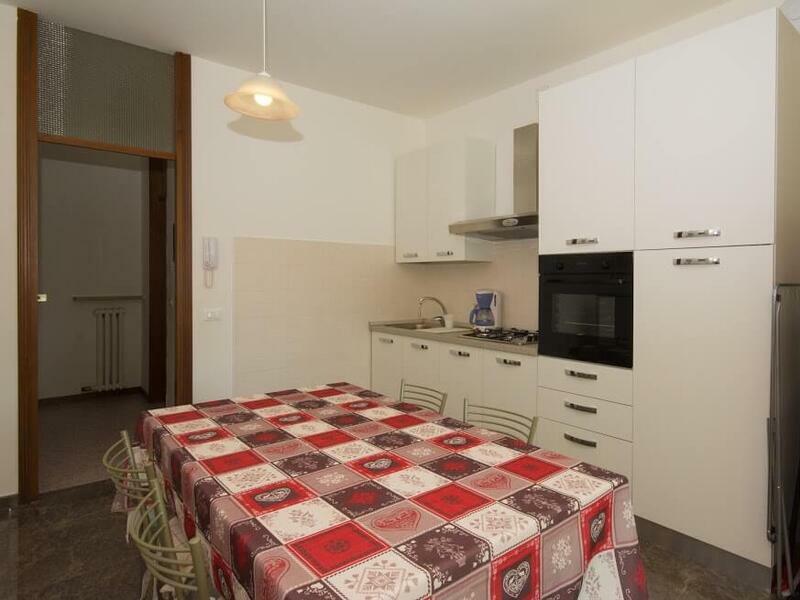 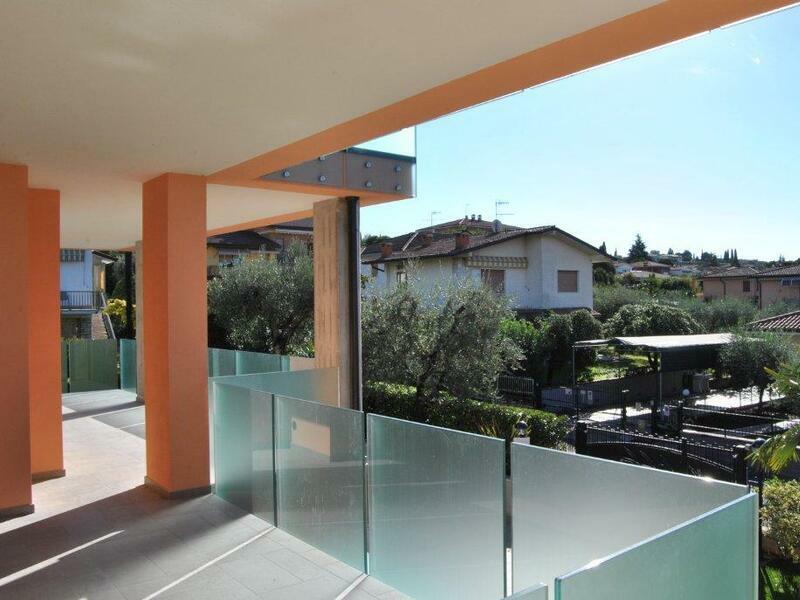 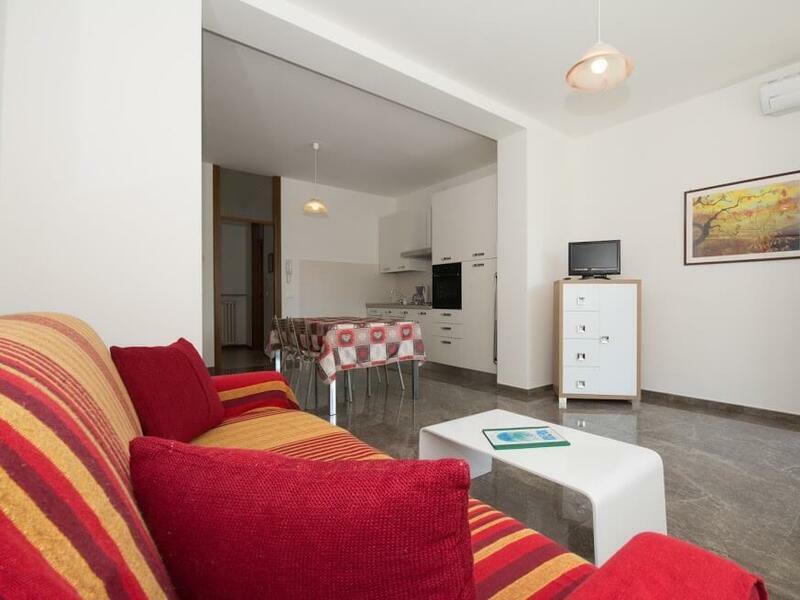 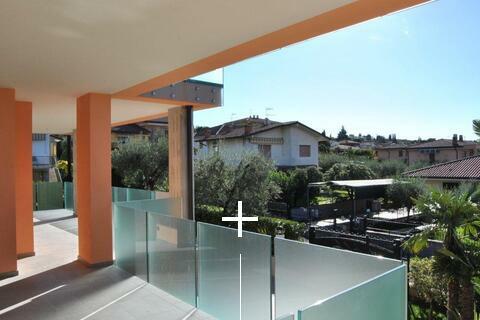 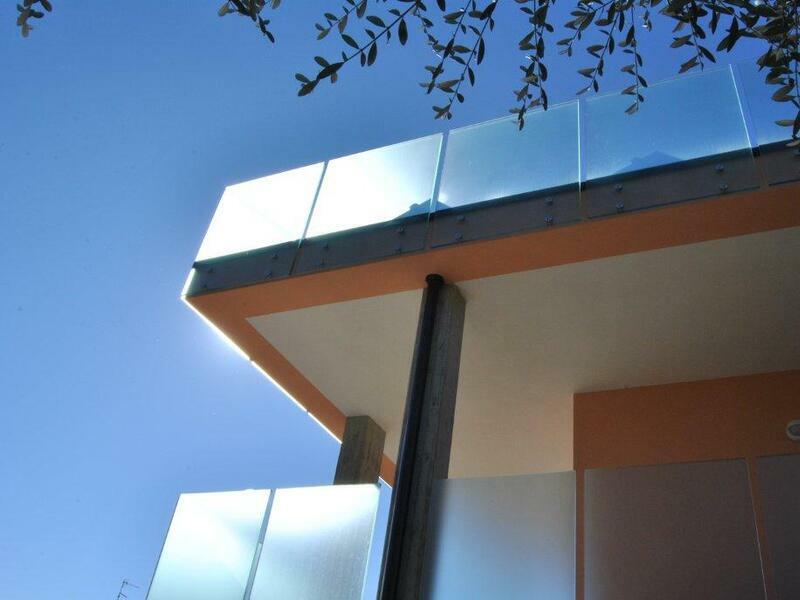 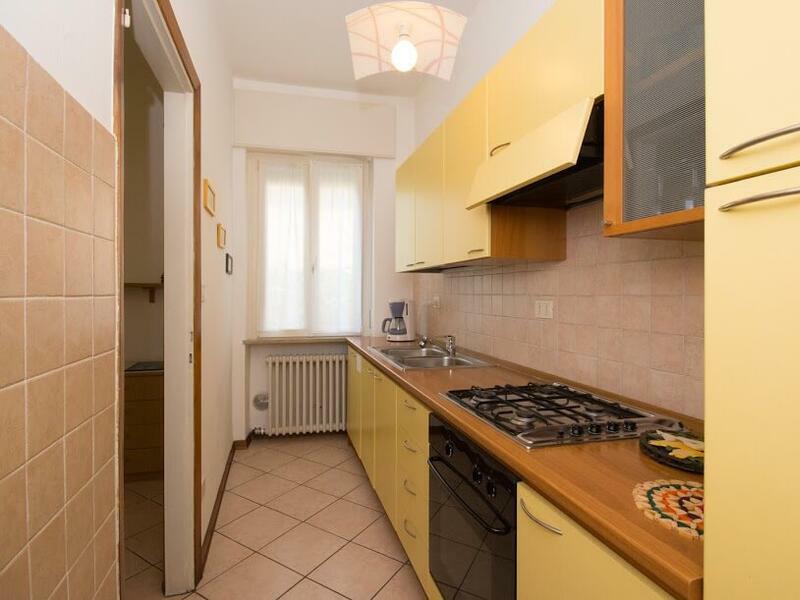 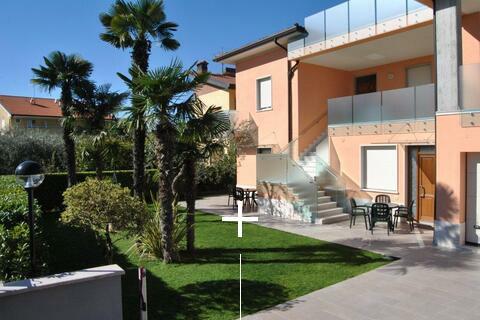 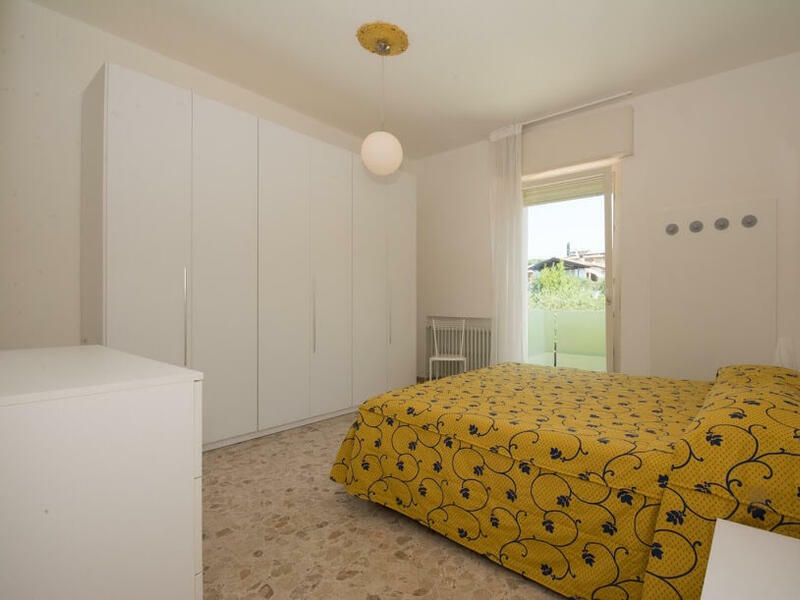 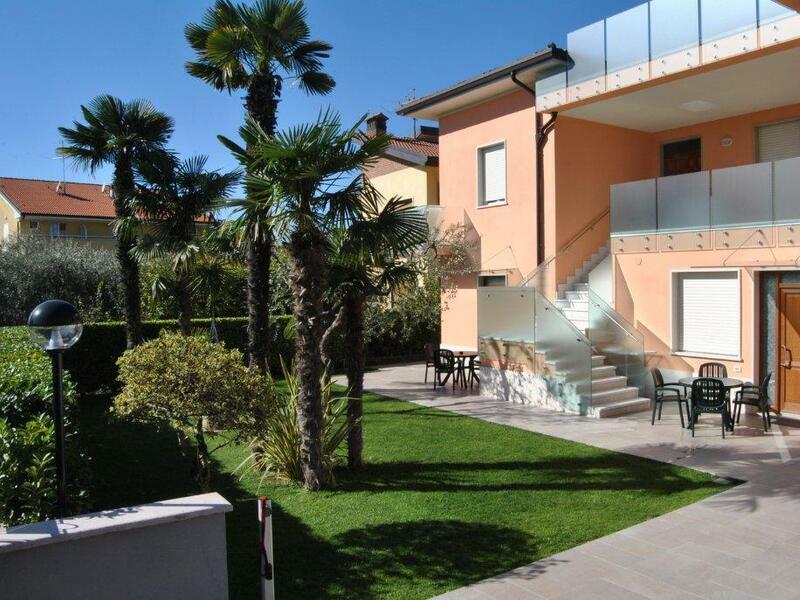 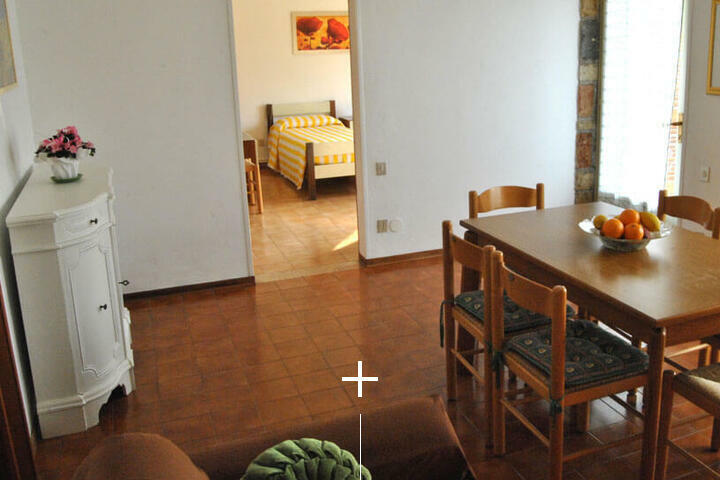 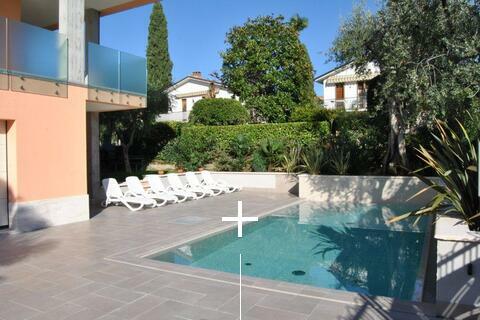 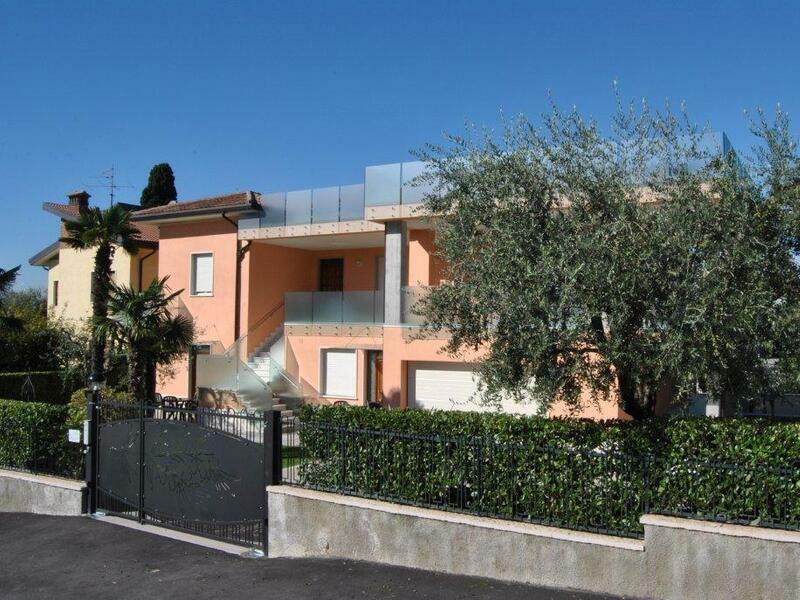 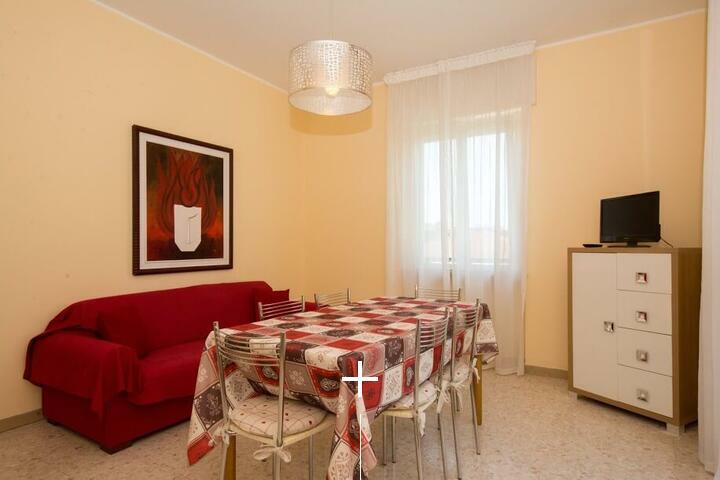 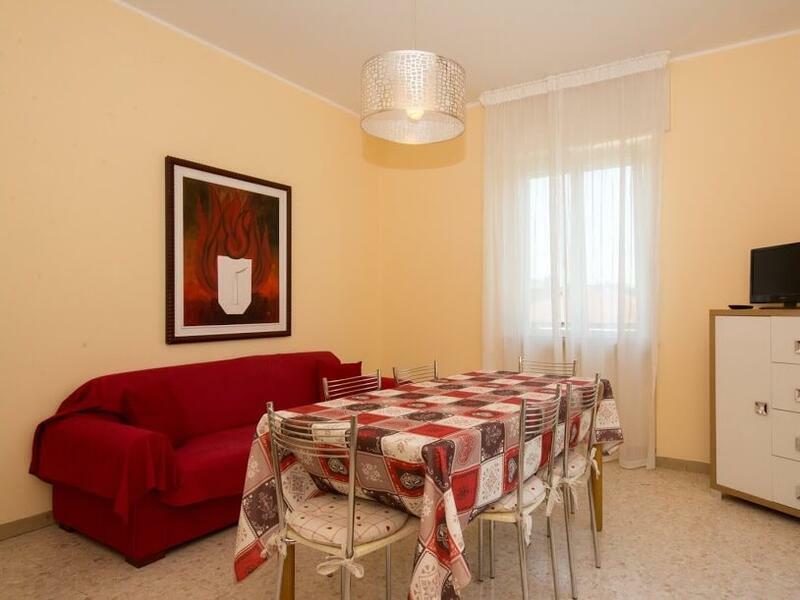 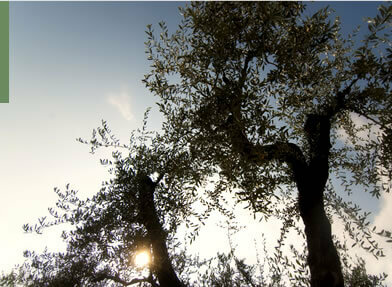 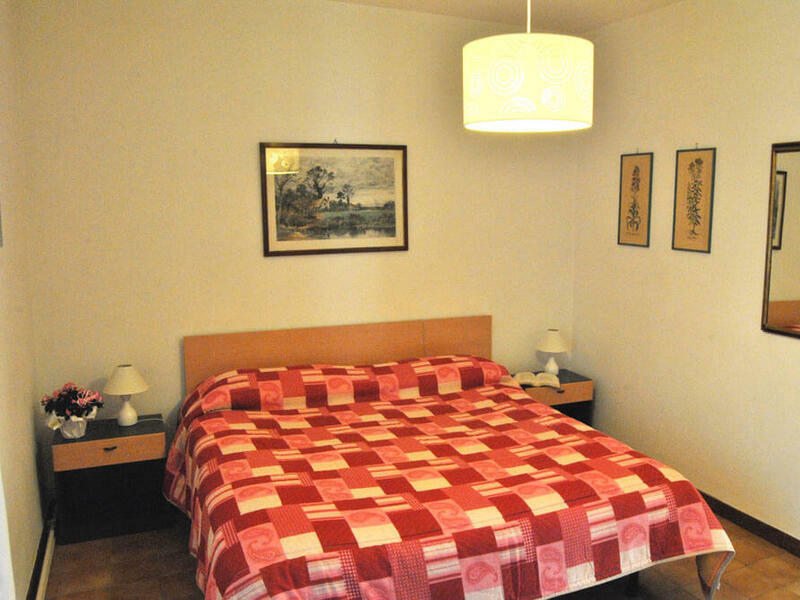 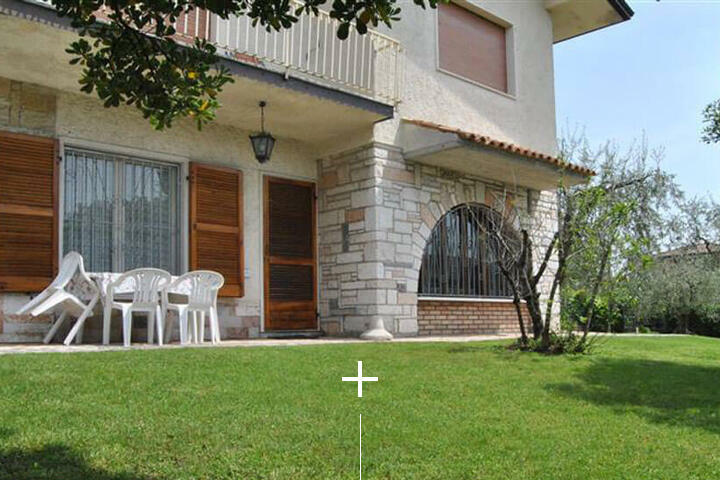 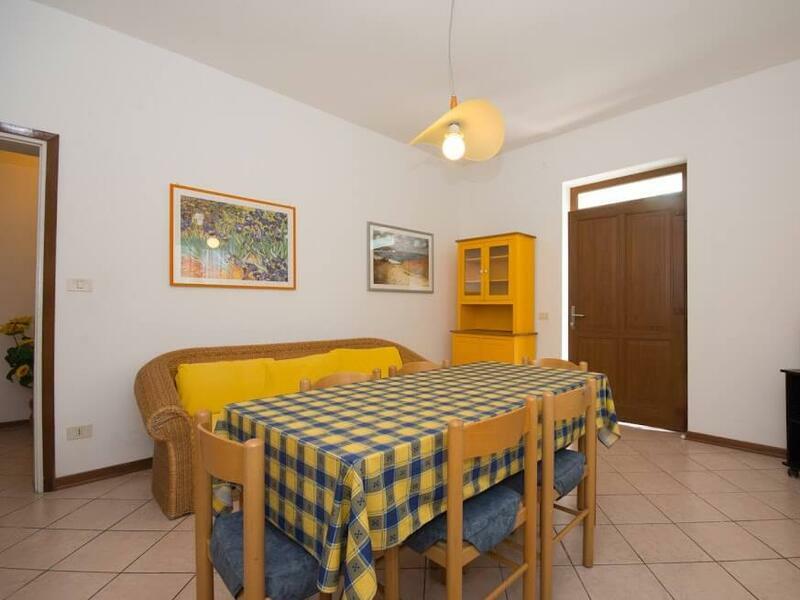 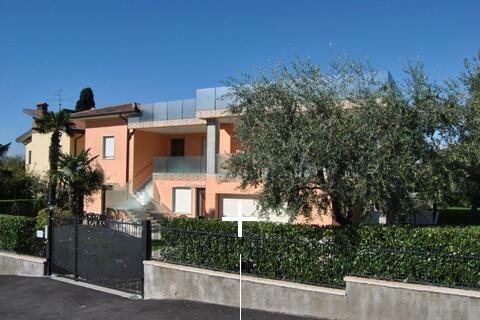 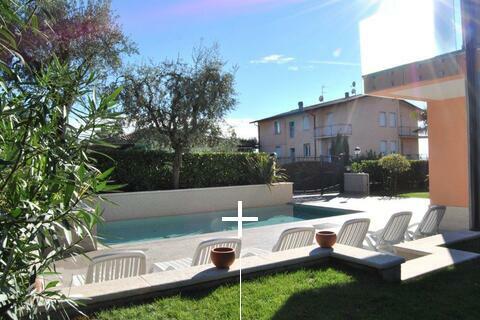 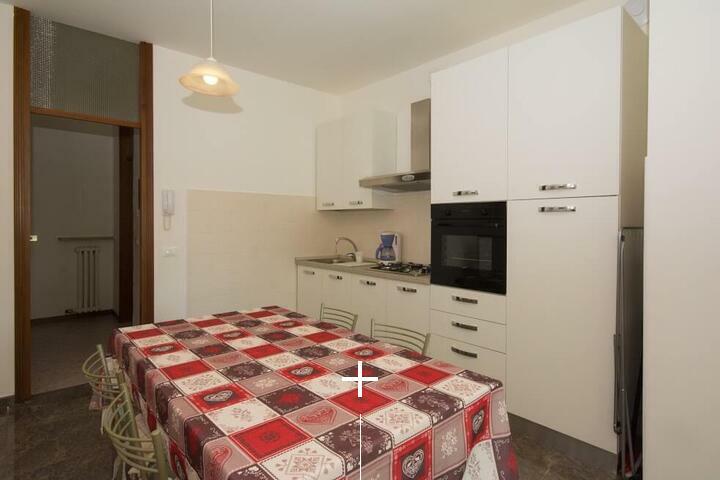 The apartment is the perfect solution for singles and couples who desire to freely live their holidays in Bardolino. 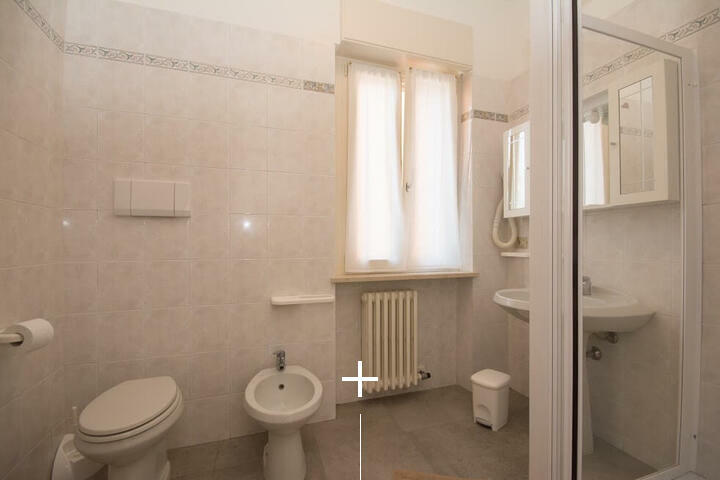 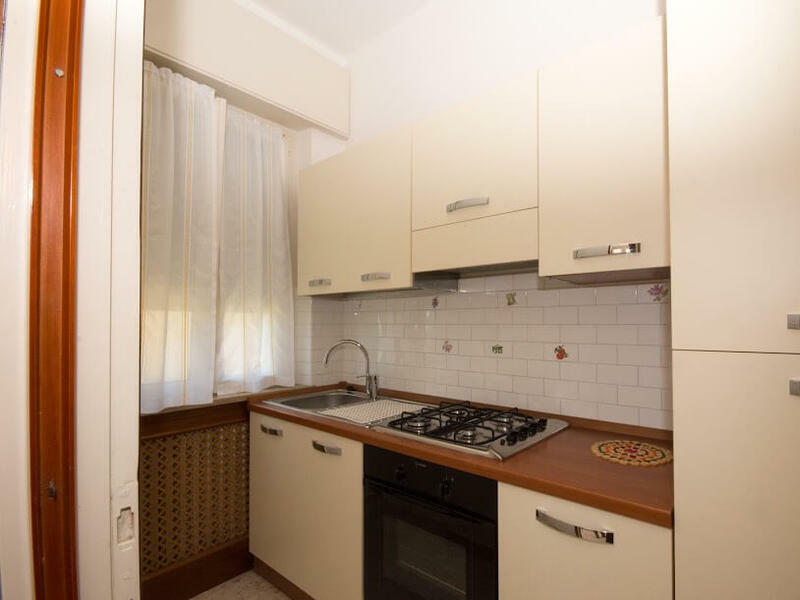 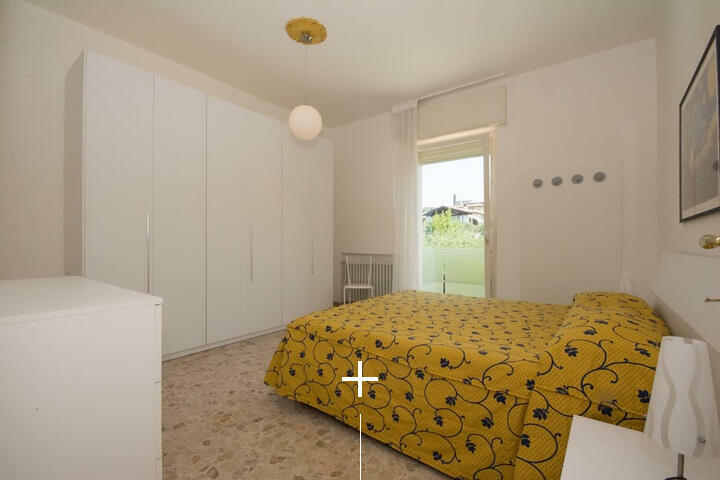 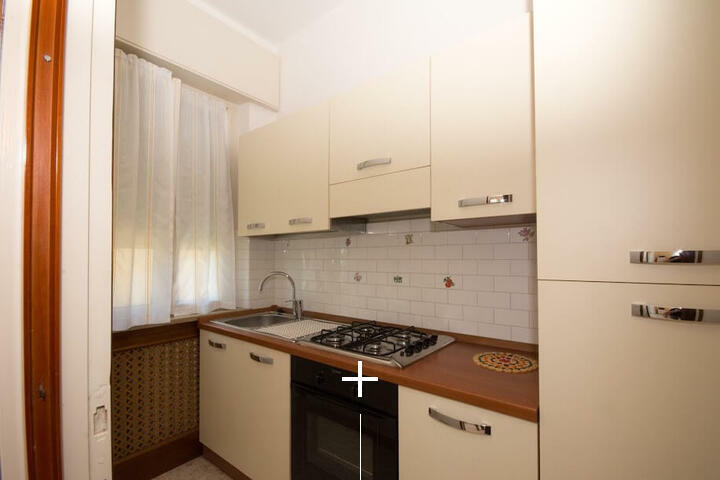 Recently renovated, now has a large living room with sofa bed, a living area with a modern and well equipped kitchen and a large double bedroom with bathroom with shower and window. 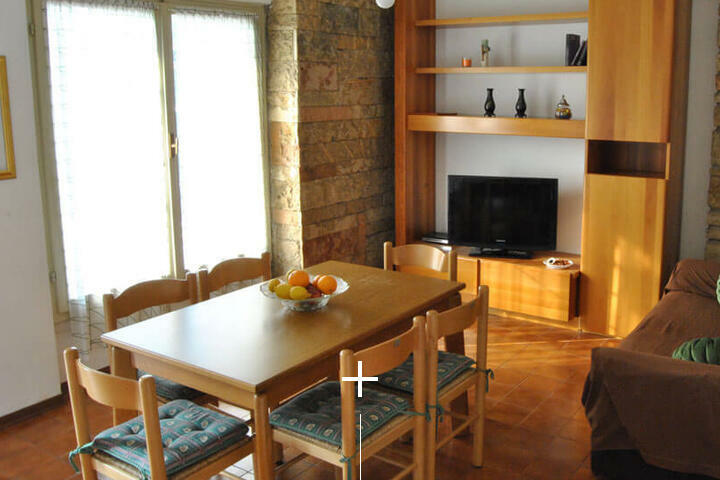 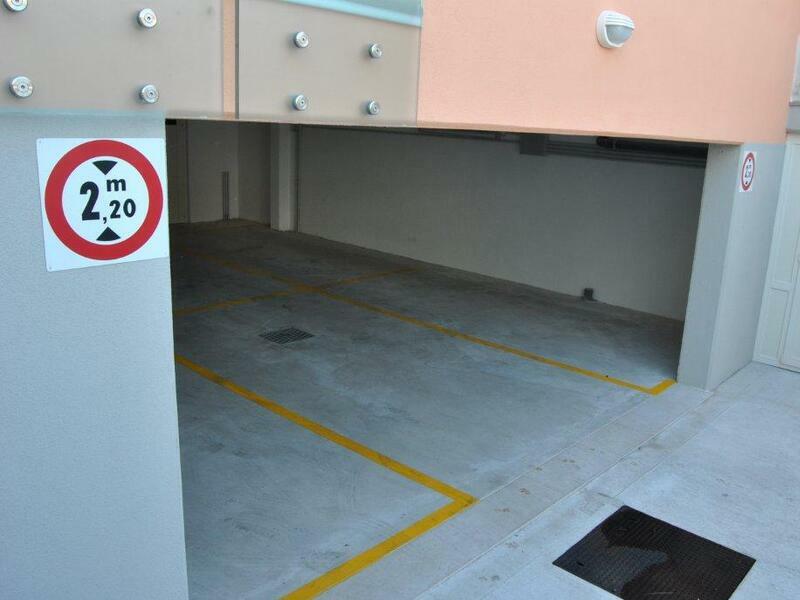 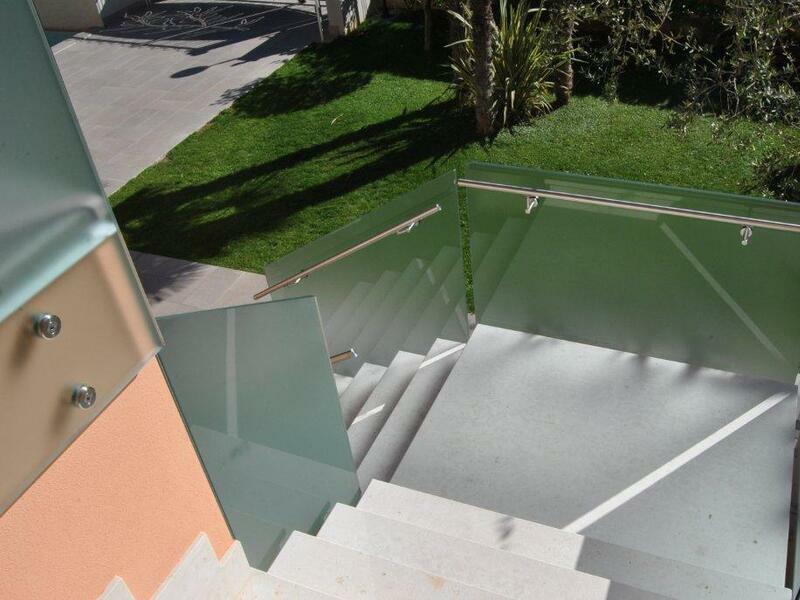 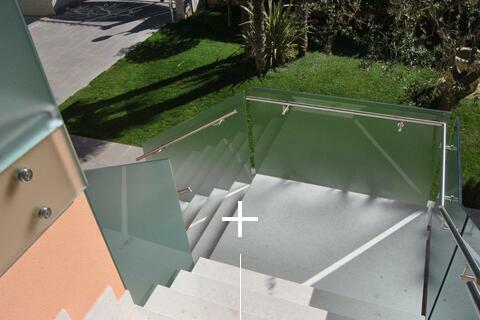 The apartment is equipped with air conditioning and is situated on the ground floor with private balcony . 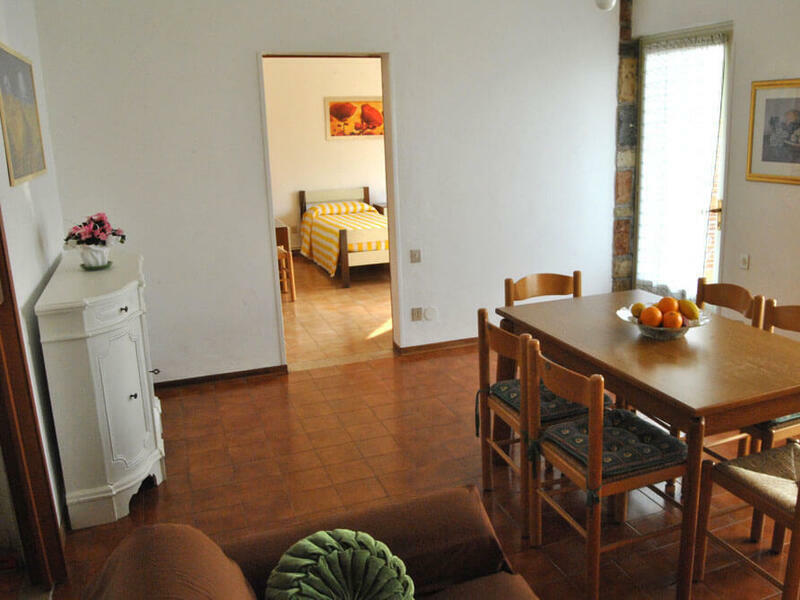 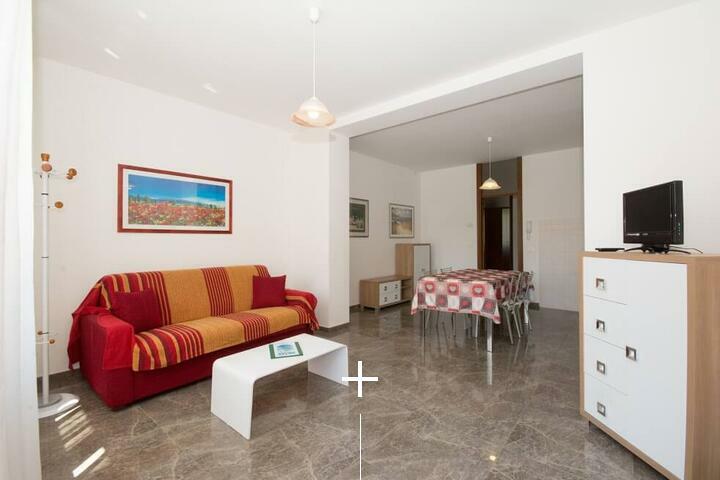 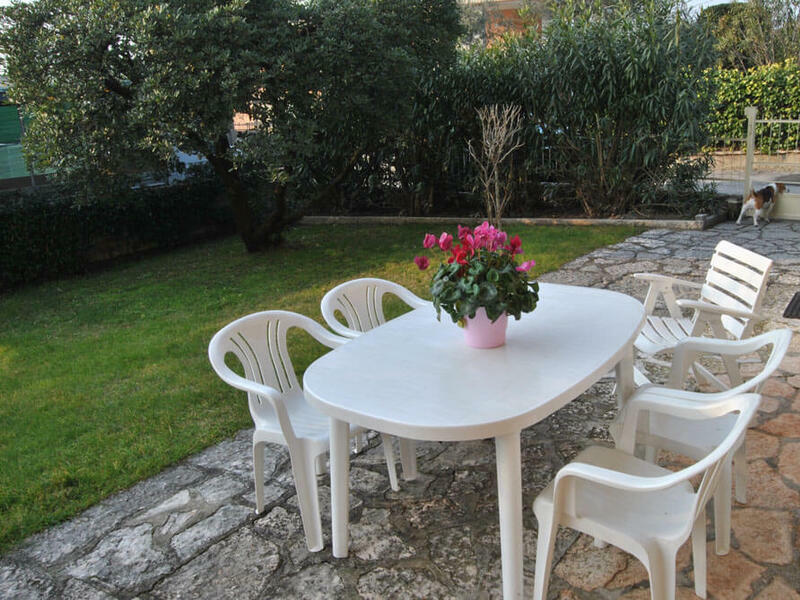 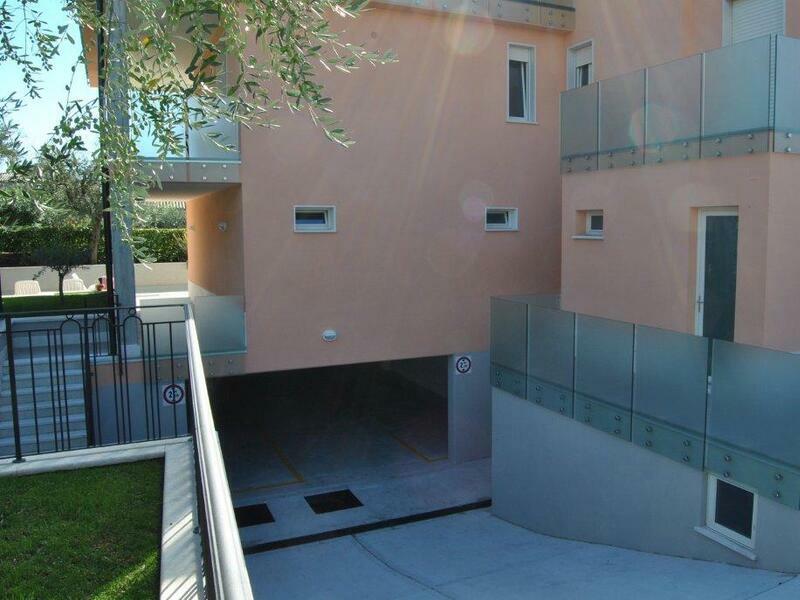 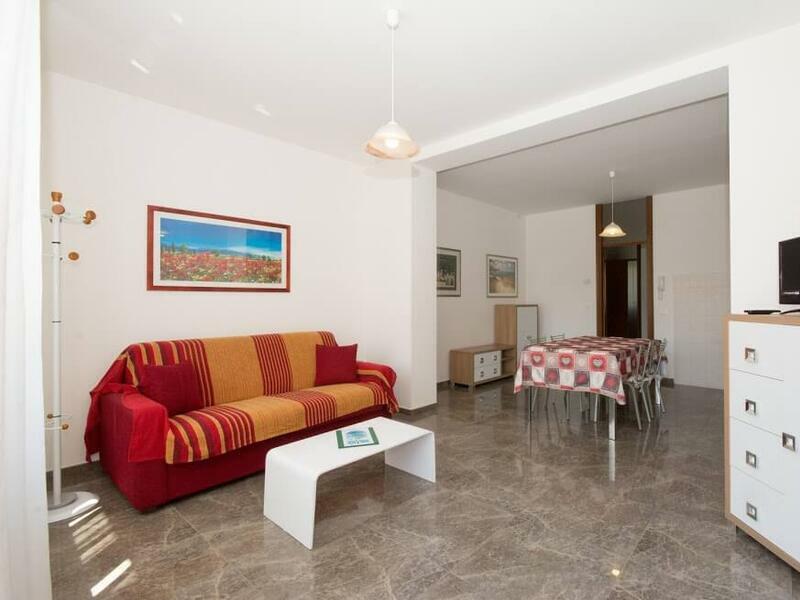 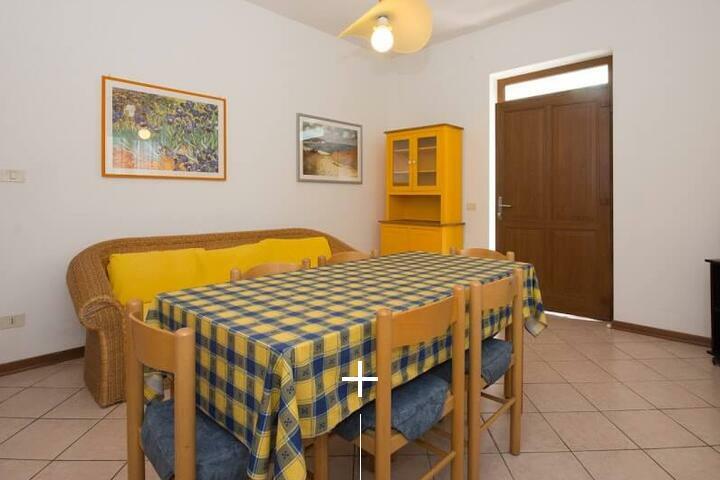 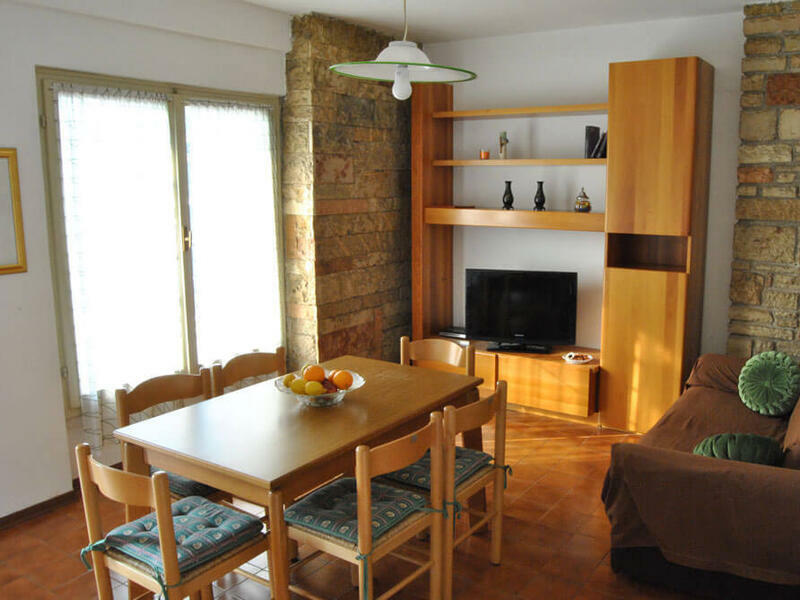 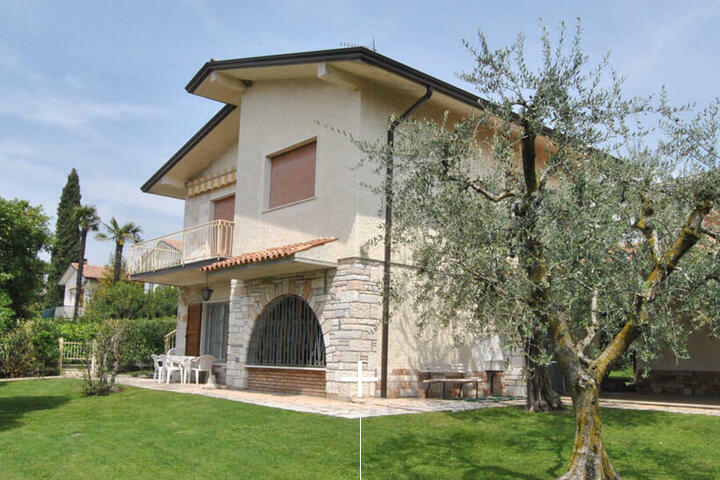 Very comfortable apartment situated on the ground floor in a lovely private house immersed in a large olive grove with covered private parking, adjacent to the hotel complex. 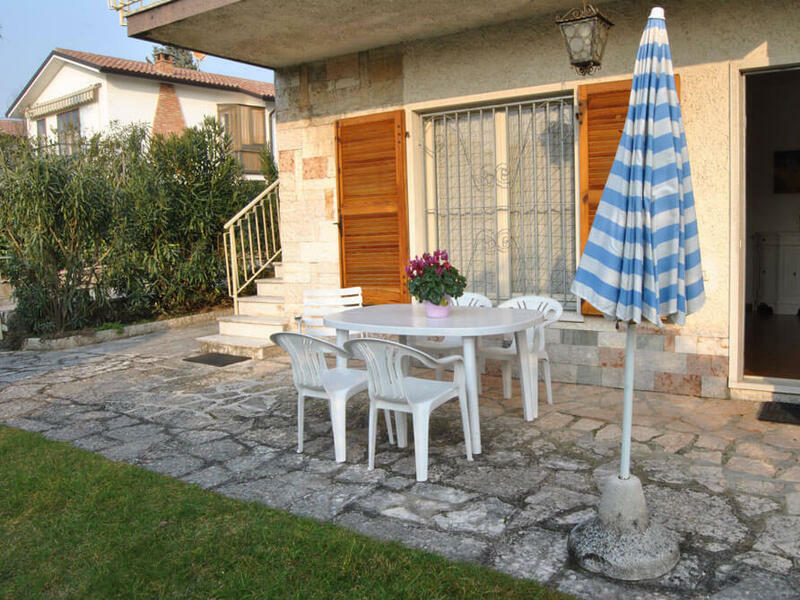 Peace and tranquillity will make your holiday unique! 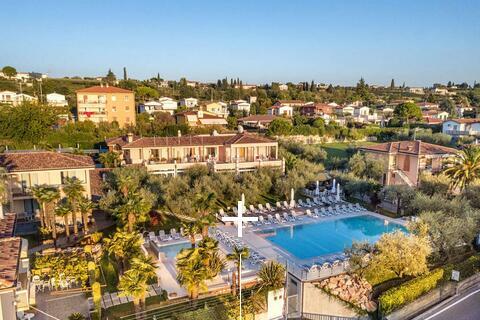 Take a dive in the swimming pool of the hotel!
" 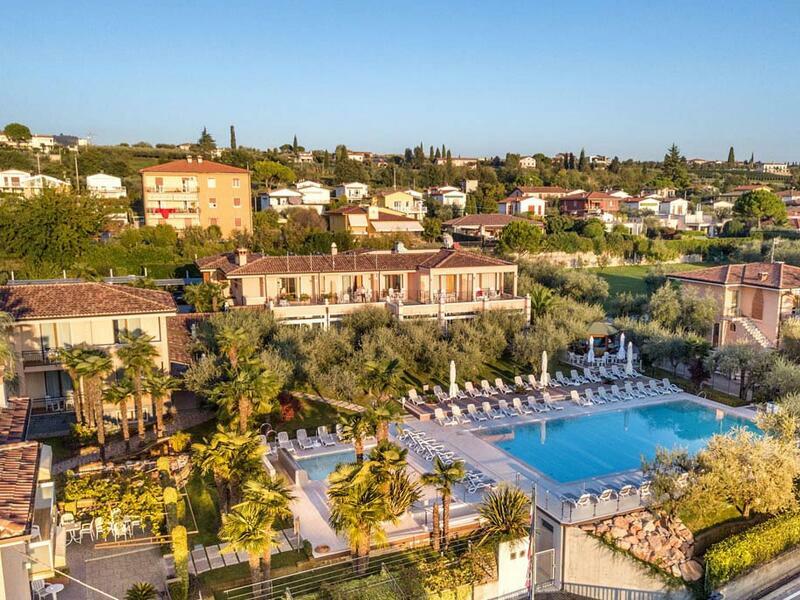 Lovely hotel in a great location ❤️"
Lisa C Kings Langley 2111 Recensito 1 settimana fa da dispositivo mobile Lovely hotel in a great location ❤️ Loved our stay at this wonderful family run hotel. 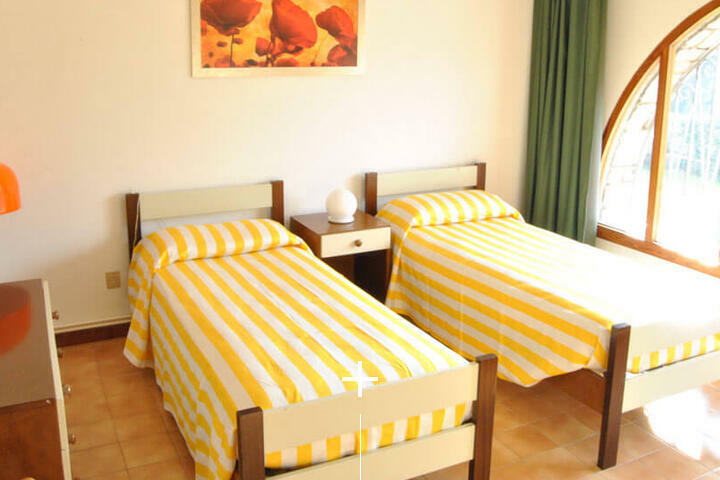 All the staff were friendly and professional, nothing was too much trouble. 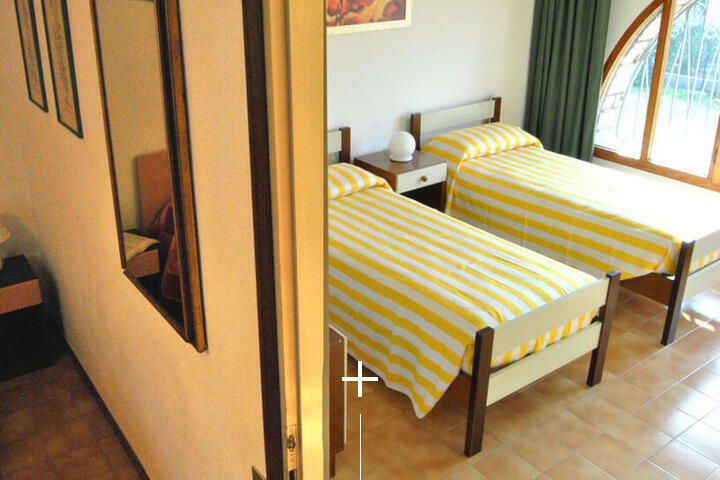 Room was a good size, it was clean and it kept nice and cool during the warm weather. 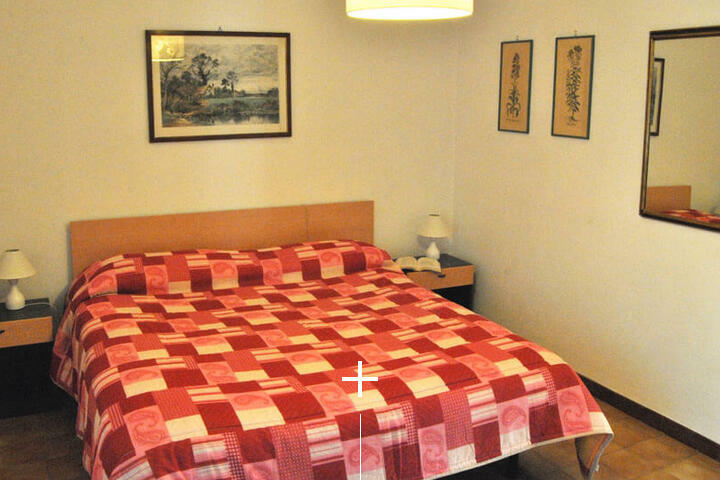 Towels were changed daily if required. 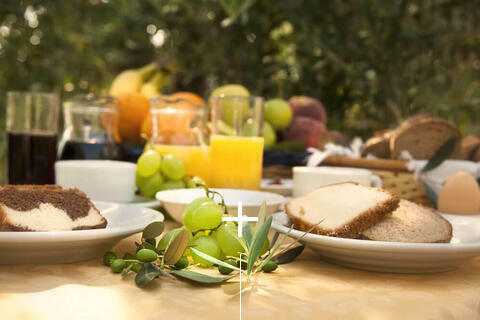 Breakfast provided a good range of choices. 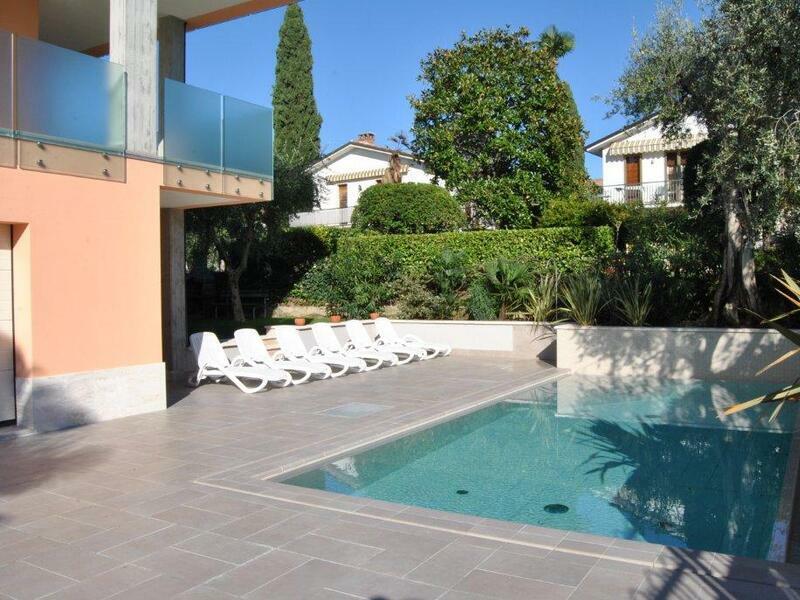 The gardens are well maintained and the pool area is great, plenty of sun beds at anytime of the day. 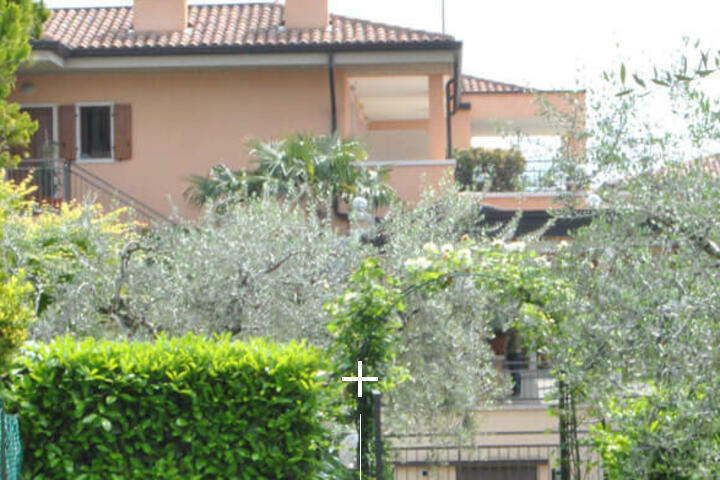 It was a short walk into both Bardolino and Cisano. 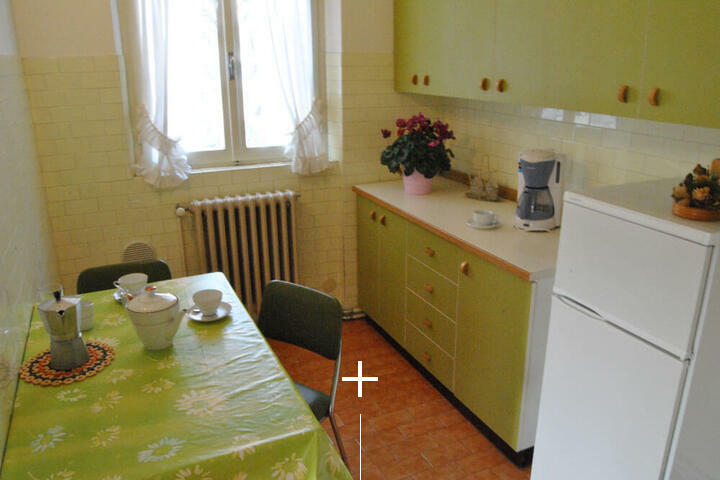 Local restaurants are reasonably priced too. 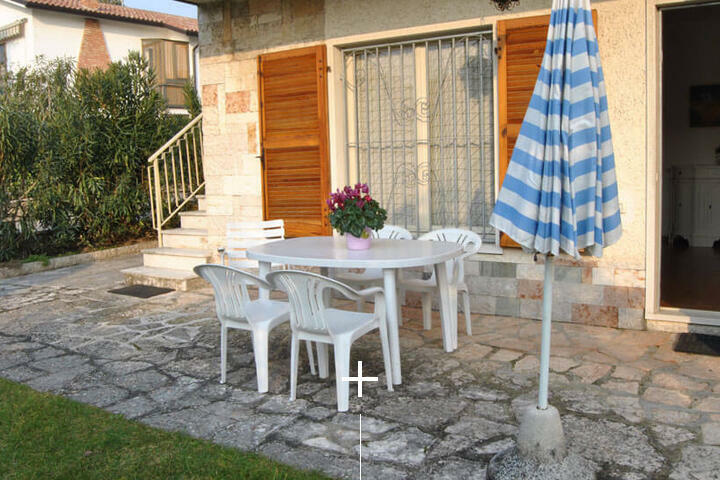 There is the option to hire bikes at a reasonable fee which was great, you could then cycle into Lasize and Garda along the cycle path. 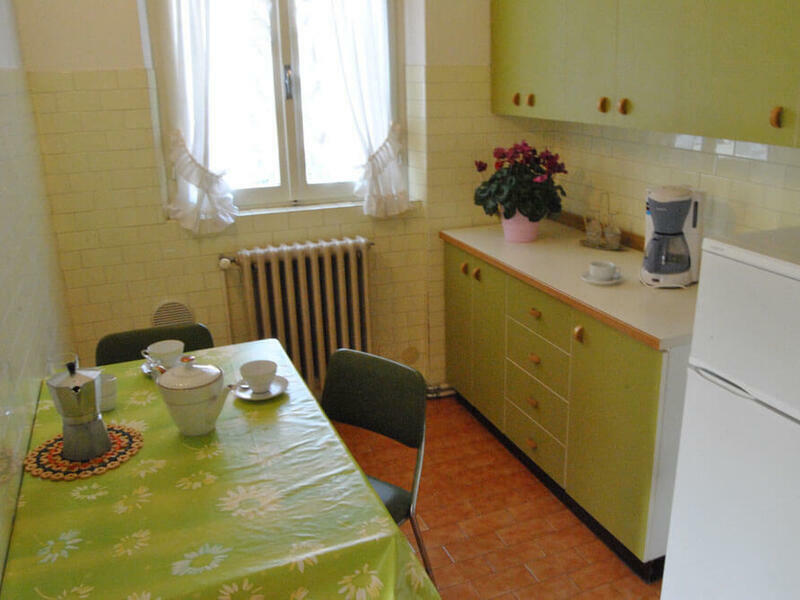 If there was one minor thing I would add it would be to have the option of hiring a refrigerator as the room we had didn't have one. 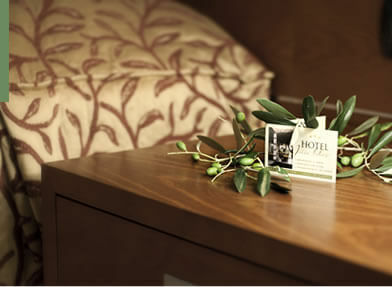 I would definitely recommend this hotel and we look forward to returning to Hotel Olivo in the not too distant future. 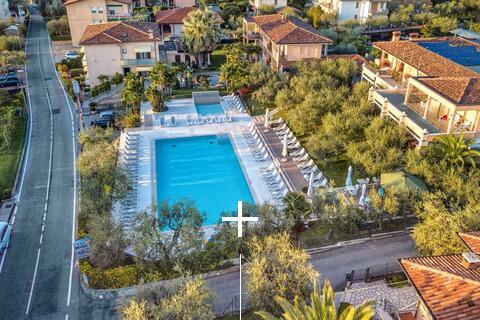 Thank you for a wonderful holiday in beautiful Lake Garda.